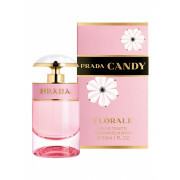 A fun yet seductive scent, from Prada, with notes of lemon, orange and flowers. Its opening shines with fresh Italian citruses, followed by the floral heart of sweet pea. 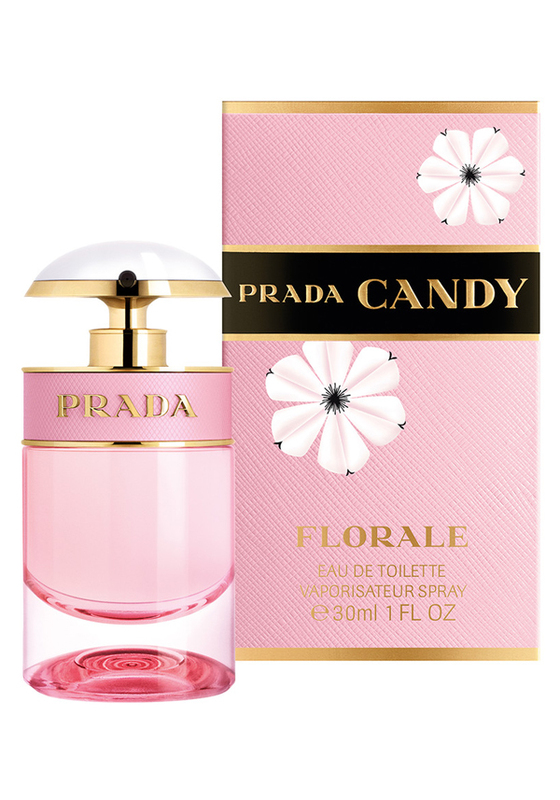 The base is signature warm, with benzoin, white musk and caramel.